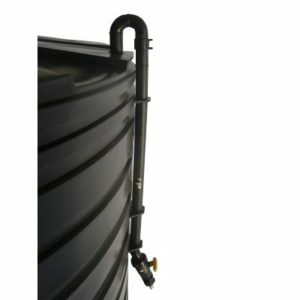 Ideal for Water and Chemical Tanks - The Liquidator 2 has an external tube guide which does not come into contact with the liquid so is ideal for use in chemical tanks. 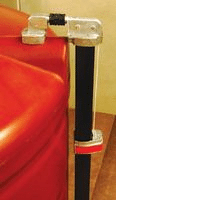 The level indicator operates by sliding up and down the external tube with the counterweight is contained in it. The poly float on the level indicator is the only part of the gauge that comes into contact with the liquid. The Liquidator 2 Level Gauge is ideal for most chemical tanks plus is used extensively in water tanks. 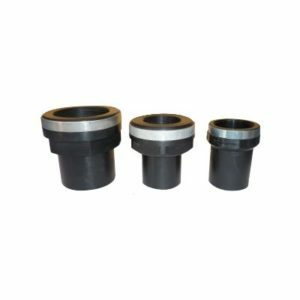 The Liquidator is compatible with a wide range of liquids including: sodium silicate, waste oil, waste water, effluent, molasses, wine, olive oil, hydrochloric acid, phosphoric acid, etc. as the polyethylene float is the only part in contact with the liquid.